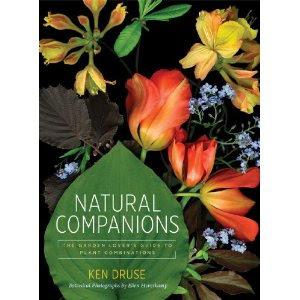 In Natural Companions, acclaimed garden writer Ken Druse presents recipes for perfect plant pairings using diverse species that look great together and bloom at the same time. Organized by theme within seasons, topics include color, fragrance, foliage, grasses, edible flowers and much more, all presented in photographs of gardens that show planted combinations from a wide variety of climates and conditions. Natural Companions also features more than one hundred special botanical images of amazing depth and color created in collaboration with artist Ellen Hoverkamp using modern digital technology.